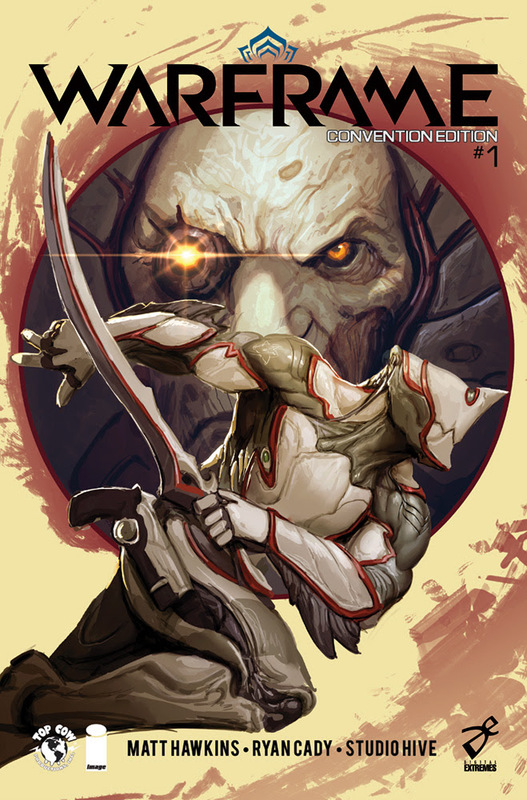 Every TennoCon attendee will receive, for free, the first physical issue of the Warframe comic book, created in partnership with and published by Top Cow Comics, co-written by President, COO, Matt Hawkins and writer Ryan Cady. 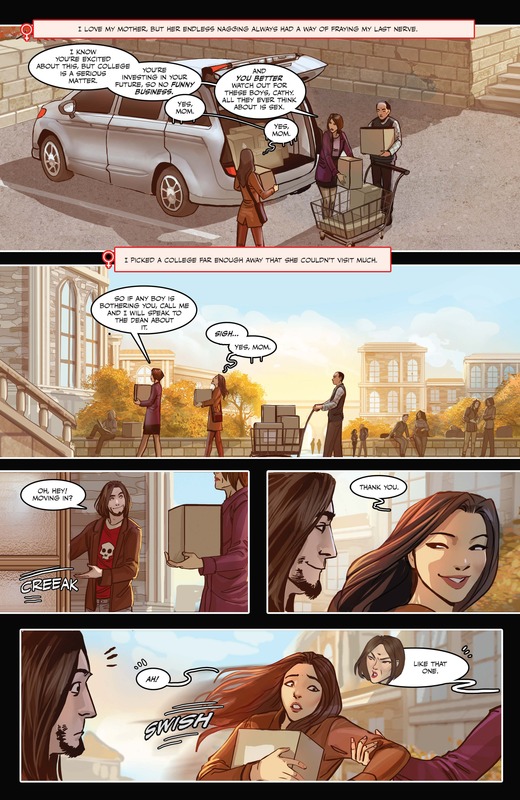 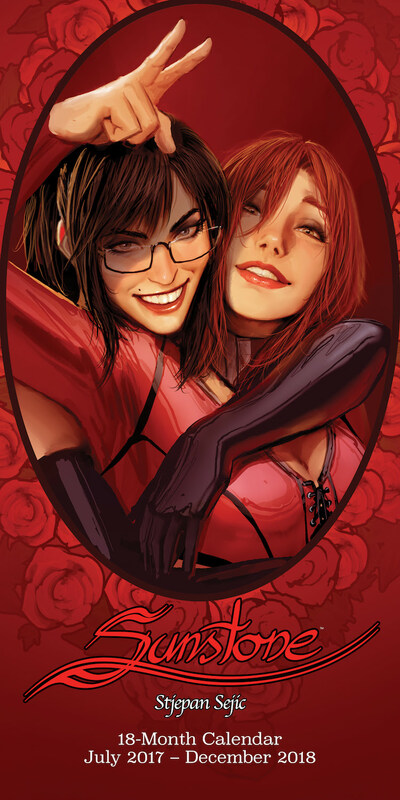 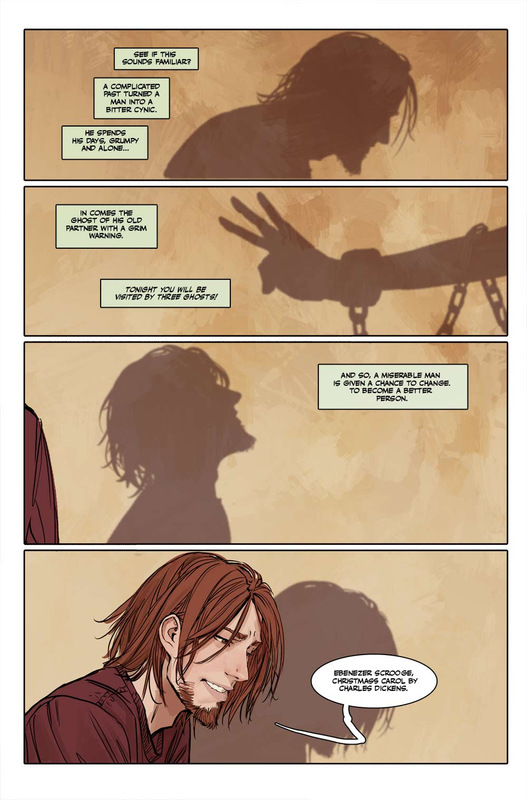 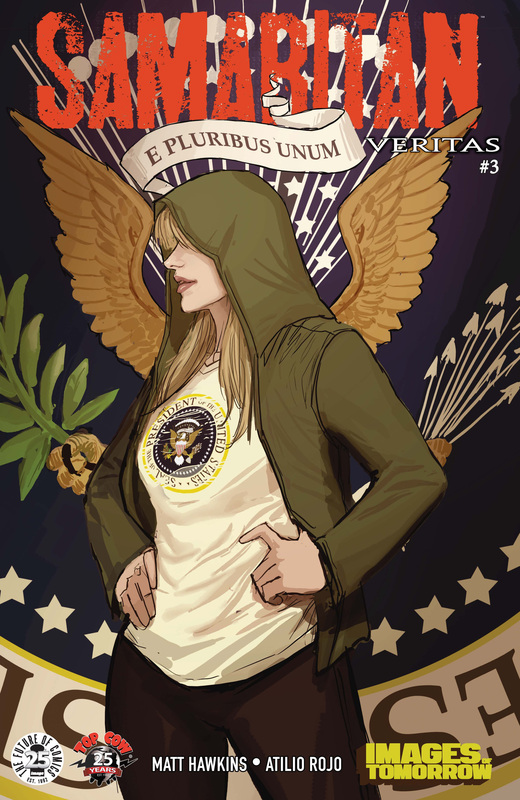 The stunning interiors were done by Studio Hive, and cover art is handled by Stjepan Sejic! 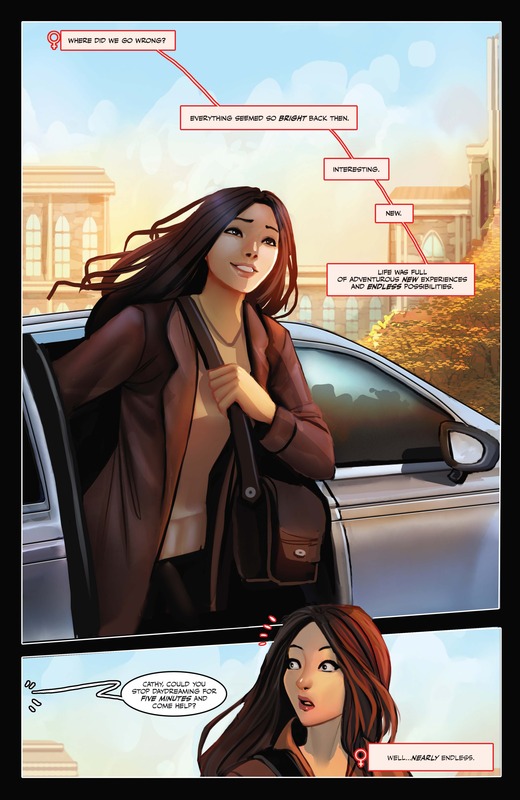 If you couldn’t make it to TennoCon, fear not. 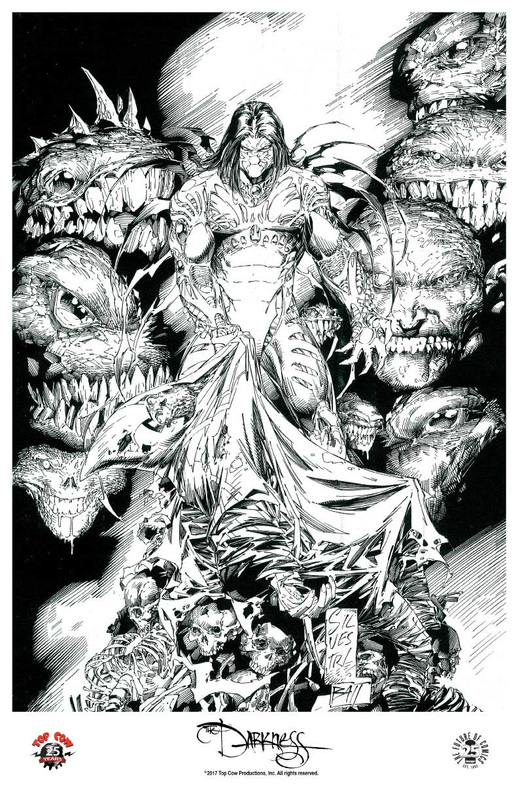 Top Cow Productions will also have a booth at both San Diego Comic Con and New York Comic Con! 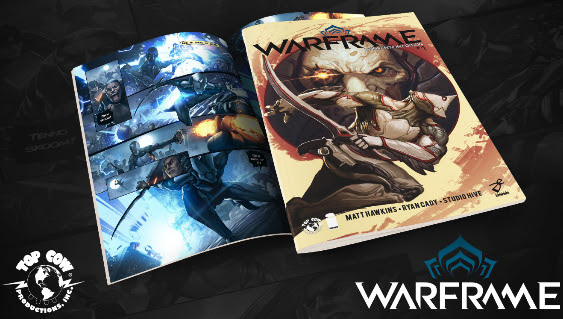 Stop by the booth to talk to members of the team behind the Warframe comic, pick up a free copy of the convention-exclusive edition and enter for your chance to win some awesome Warframe prizes. 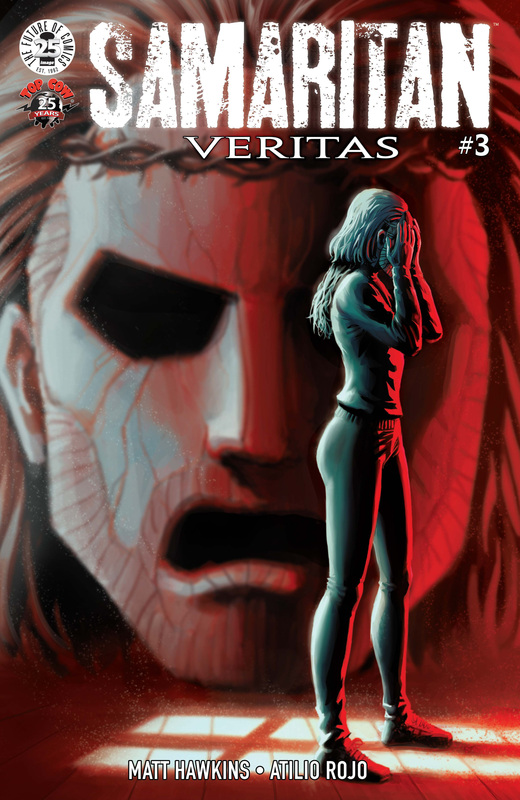 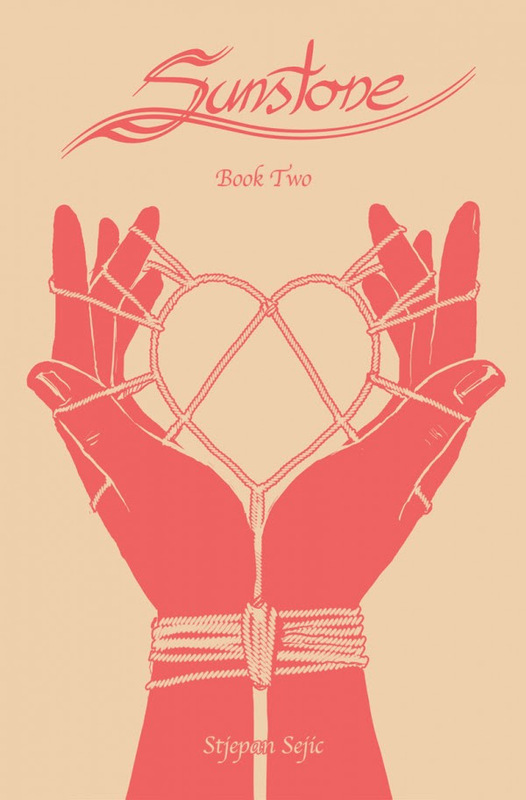 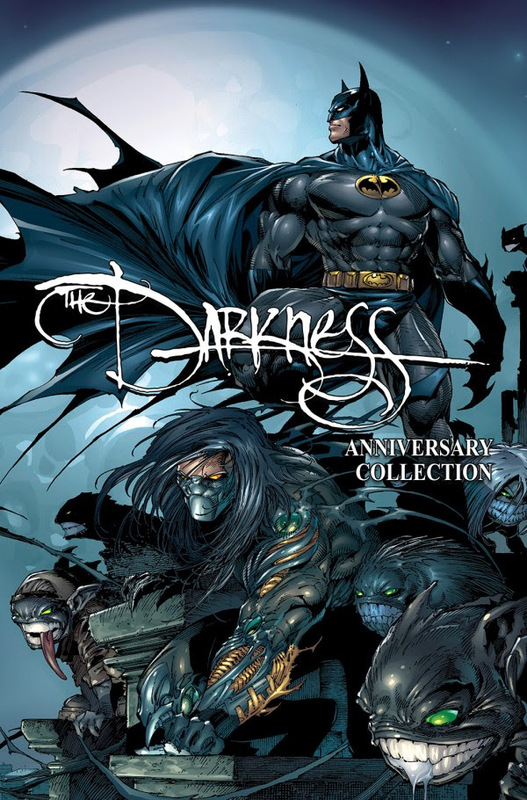 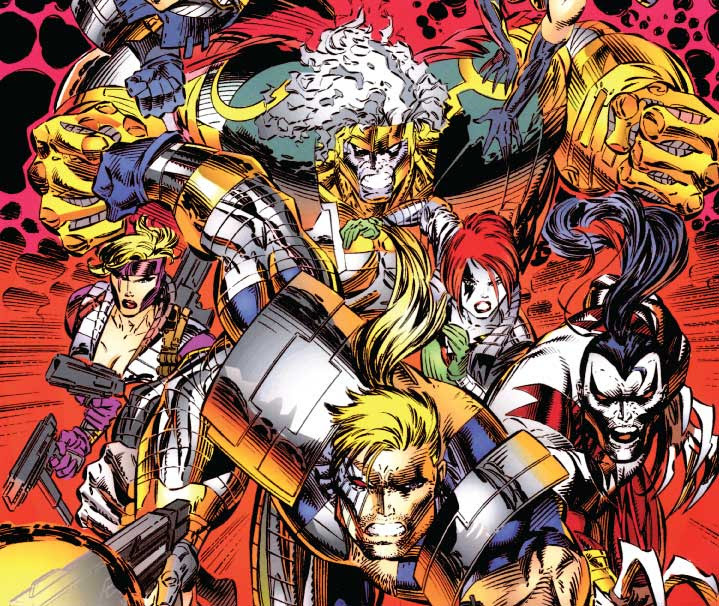 It also seems for now that comiXology is selling issue 1 for FREE right now. 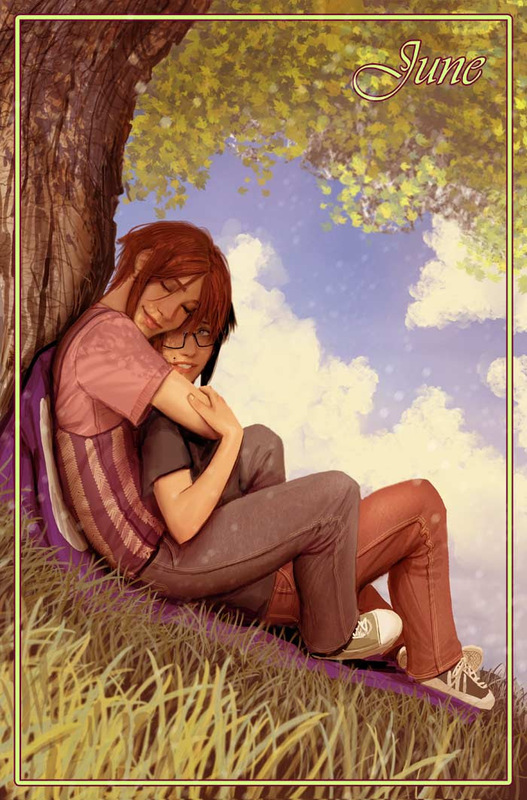 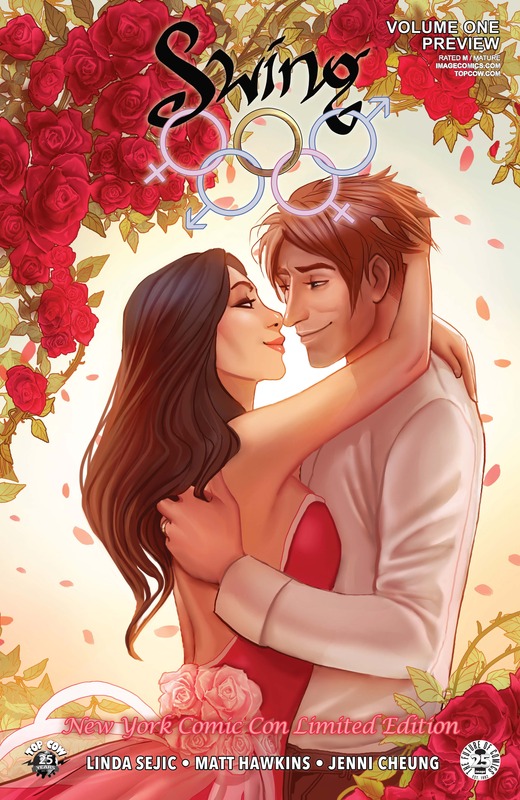 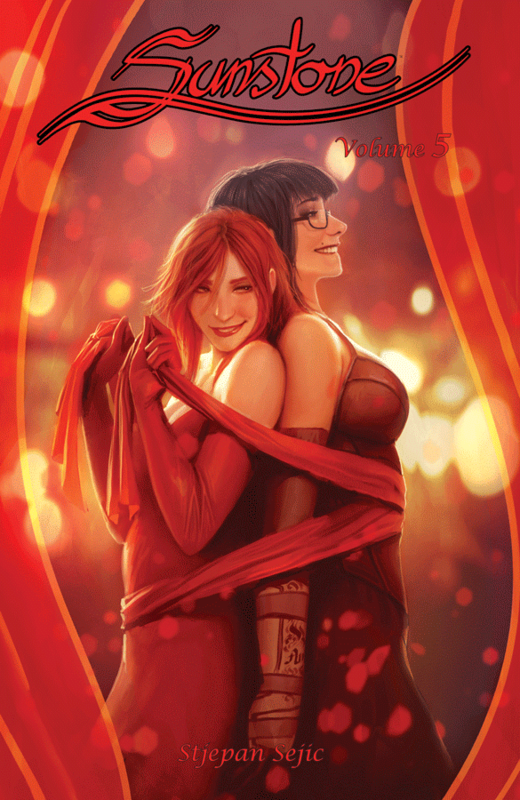 Sunstone 18-Month Calendar is now available!